We are focused on providing the highest quality removalist service and customer satisfaction. We will do everything we can to meet and exceed your expectations. We move within all suburbs in Perth, and we even do long distance journeys! We work 24/7 – even if you want to move overnight we can make it work! 60 cubic metre truck and 2 men, all trolleys blankets and ties on board for safe transportation of your belongings. 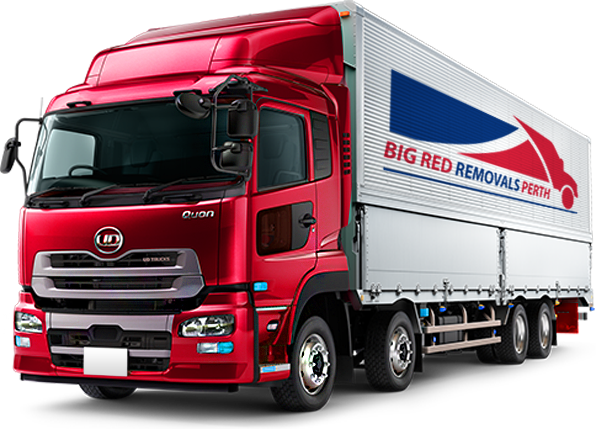 For a professional office move or any commercial relocation, why not contact Big Red Removals Perth. 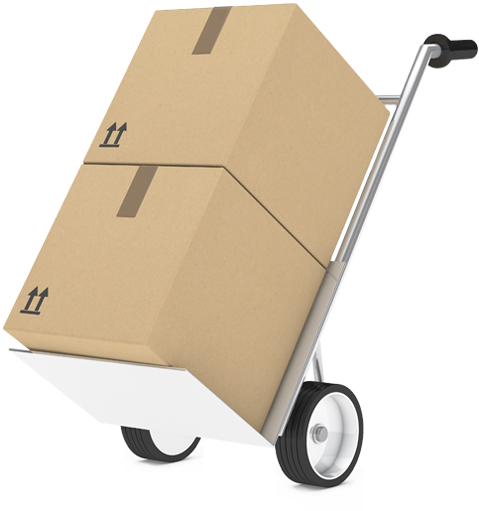 We loan packing boxes – delivered to your door and collected at the other end free of charge. Need help packing? Let us take the stress away for you and we can carefully pack your goods ready for your big move! Thank you for all of your help during our recent move. The removal guys were professional & timely and made our moving day stress-free. I will highly recommend you to friends & family.